Q. Some of my friends were sitting around and we started talking about horoscopes and tarot cards and stuff. One friend likes to read horoscopes every day and another one likes to go to fortunetellers. What does the church think about this stuff? First, with horoscopes. Does a certain birth date really have an influence upon who we are, our personality or what we do? No. Sorry, but it’s simply not true. So, in some ways, relying on a horoscope is about as reliable as relying upon a comic book! I choose not even to read them “for the fun of it” because there is always a hidden temptation to wonder if it is true. But since it’s not based on anything true then I’d say it’s best not even reading it. Not even for a laugh. What about tarot cards and fortunetellers? The goal of these is to try and discover the future. Only God knows the future. The Catholic Church teaches this about knowing the future, “God can reveal the future to his prophets or to other saints. Still, a sound Christian attitude consists in putting oneself confidently into the hands of Providence for whatever concerns the future, and giving up all unhealthy curiosity about it” (Catechism of the Catholic Church #2115). 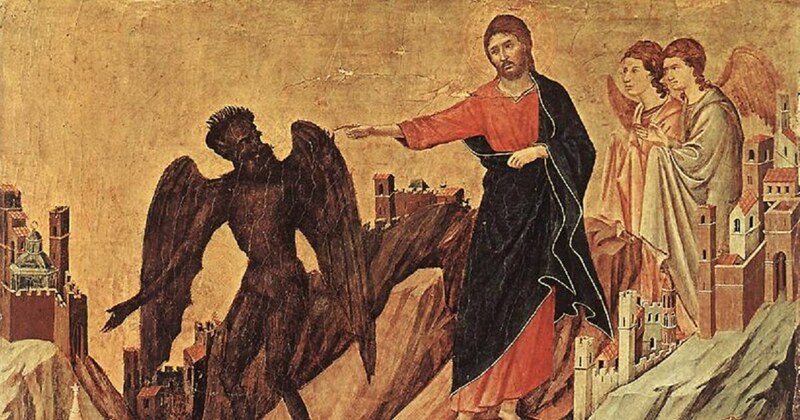 Further more, the Catechism says, “All forms of divination are to be rejected: recourse to Satan or demons, conjuring up the dead or other practices falsely supposed to “unveil” the future. Consulting horoscopes, astrology, palm reading, interpretation of omens and lots, the phenomena of clairvoyance, and recourse to mediums all conceal a desire for power over time, history, and, in the last analysis, other human beings, as well as a wish to conciliate hidden powers. They contradict the honor, respect, and loving fear that we owe to God alone” (#2116). Yikes! That’s pretty clear! What needs to be known is that even if someone seeks “guidance” from tarot cards, Ouija boards, fortunetellers or the like just for fun or for curiosity, they are dabbling in something that is clearly forbidden by God. In fact, persons getting involved with all of this may even be opening themselves up to demonic influence without even knowing it. Why? Because the only way that one of these practices can be “real” is if a demon works through them giving some sort of false guidance about the future. So, when I say that this stuff is “real,” I mean that it is a real danger and can really influence us in a negative way. What’s important to believe is that God is the only one who knows the future. And generally speaking, God does not reveal the future to us. If God decides to use a saint or a prophet to reveal the future, in some way, He will do it on His own initiative and for our good. This is rare and is not something we ever need to seek out. God will do this Himself. For our part, regarding the future, we only need to enter more deeply, each day, into a relationship of trust in God’s divine providence. If you have been involved in one of these forbidden practices I encourage you to simply go to confession. In that sacrament, God will free you from any mistakes you’ve made and help you rely only on His grace!